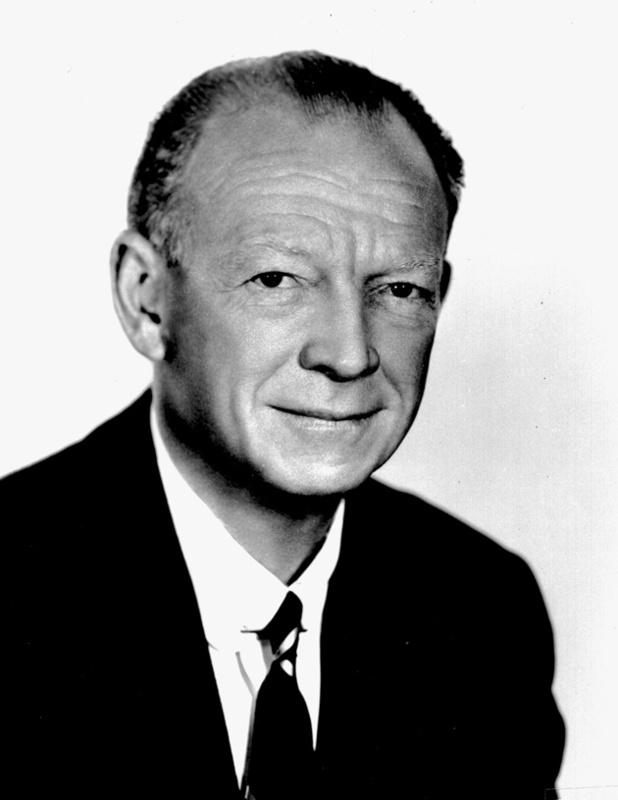 ﻿ Photo portrait of Walter "Red" Barber. Photo portrait of Walter "Red" Barber. Photograph 5918 from the University Archives Photograph Collection.